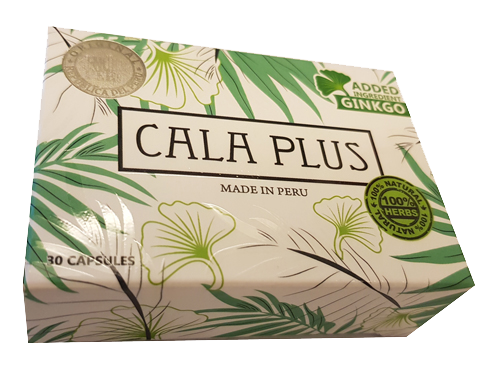 It can effectively help in otitis, breast cancer, uninary tract infection, neuralgia, white discharge, hepatitis, psoriasis, piles, rheumatism, pneumonia, psoriasis, cough, ovary infection, menstrual pain & disorder, acne, nephritis, uterine infection, ophthalmia, gastroenteritis, toothache, trachitis, syphilis, sore throat, asthma, cystitis, fever, freckle, arthritis, black spot, bee bite, backache, numbness of hand and limb, athletic foot, rashes, influenza, all types of skin diseases, body itches, all types of complicated diseases. You should be able to see effective results in just 3 to 7 days. Recommended Adult Dosage: Take 1 to 2 capsules, once to twice daily. (Note: Maximum 6 capsules per day). Take after meal with warm water.